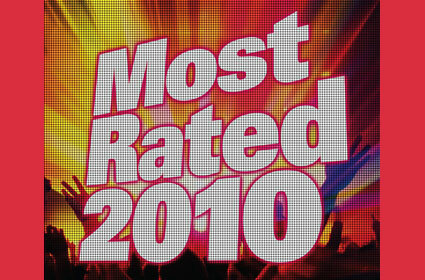 Defected have released a brand new compilation of some of the biggest house tracks of 2010. It features tunes such as Dennis Ferrer - Hey Hey, Tensnake - Coma Cat, Treasure Fingers - Lift Me and Chocolate Puma - Tonco Tone. DJ Gregory, Shapeshifters, Kris Menace, Osunlade and Sandy Rivera also appear on the compilation. The album is available on 3 unmixed dj friendly cds or as a special digital download featuring 10 extra tracks.